The simple perfection of a clean slate, the lure of an empty canvas. Free of all fragrances & colourants, offering only the limitless possibilities of an empty page. Notes: Nothing at all. …OK maybe cocoa butter. 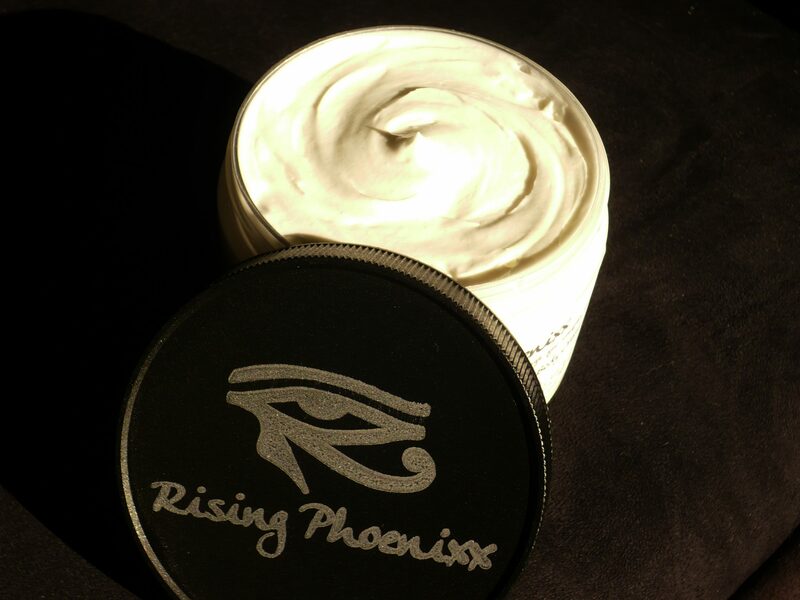 What’s thicker than ultralight lotion, but too creamy to attain body butter status? 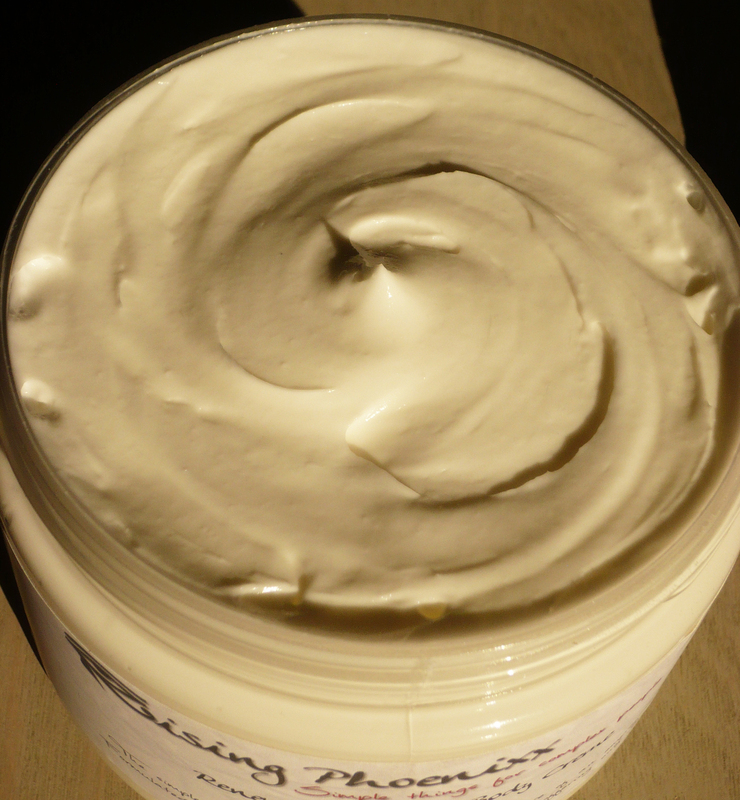 Whipped Body Creme! 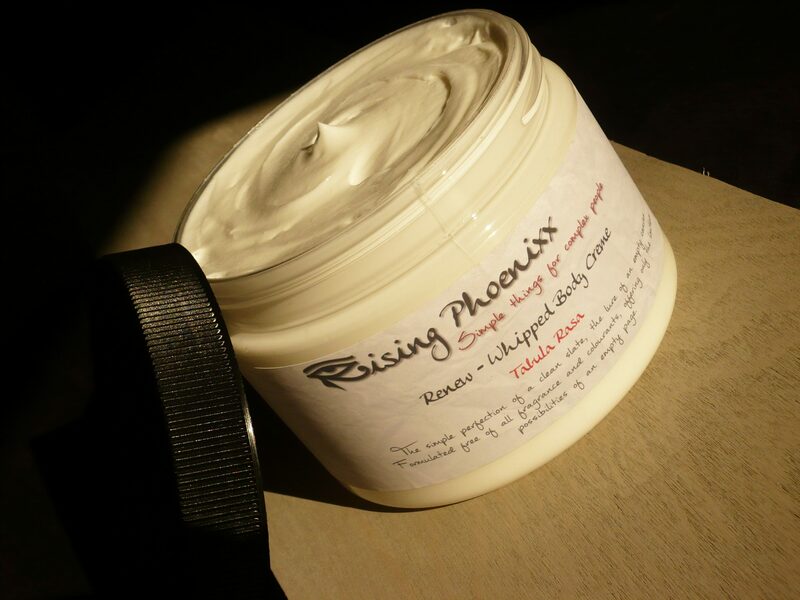 A powerhouse blend of shea and soy butters moisturizes deeply to hydrate and replenish while lighter oils of camellia seed and apricot kernel smooth and soften. 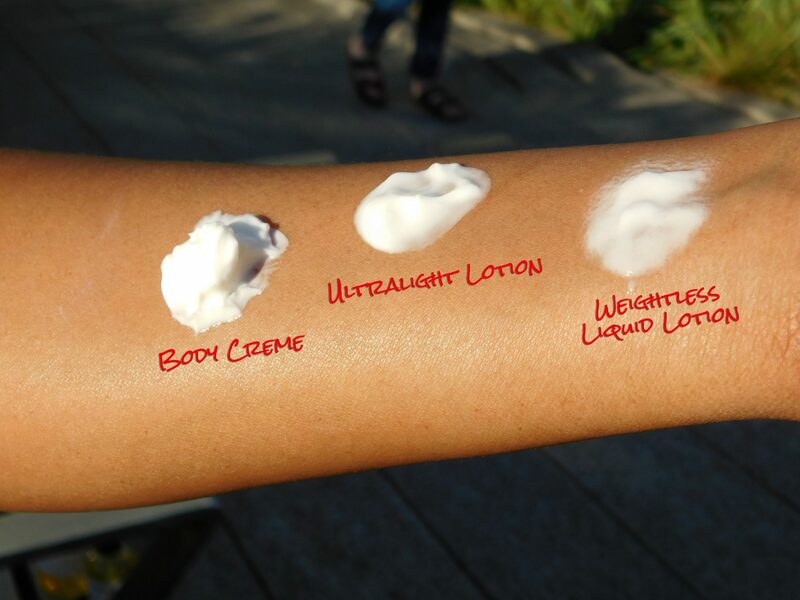 Though this creme comes off as a heavyweight, it’s actually light and fluffy as it’s truly whipped! A little swipe goes a long way and leaves your skin soft and velvety.